Tis the season (to be streaming!). My own French is um… rusty, at best. I figure if I can stumble through an episode or two en français, so can my 10-year-old, who is far, far, more fluent in French than I. 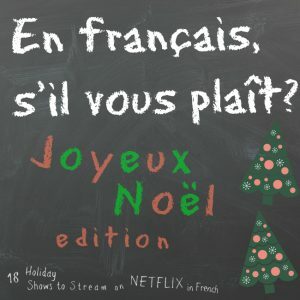 With the holidays coming up Netflix has, of course, released a plethora of Christmas content, including a good chunk of family movies and kids’ shows with the French language option. So being the sneaky mom that I am, I’m trying to cash in on my kids Christmas excitement as an enticement to get them to watch more shows in French. Enough to keep us busy through the holiday break and beyond! 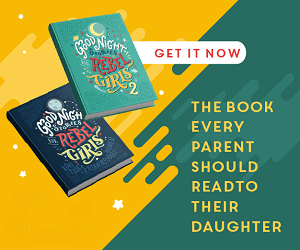 If you’re looking for more French language content to stream, check out this post where I give detailed tips on how to find French language content on Netflix (and also provide a current list of over 100 cartoons and kids’ shows that you can watch in French).